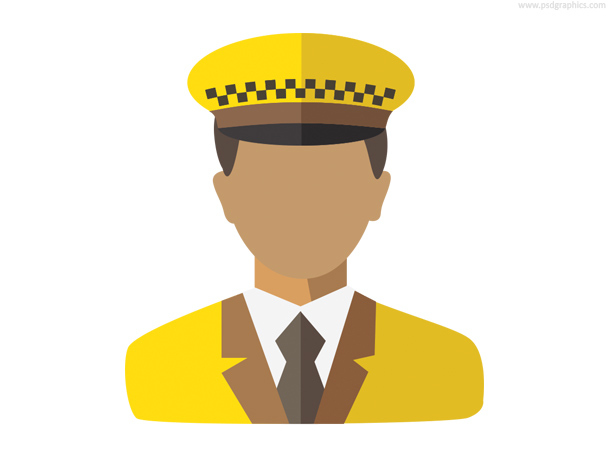 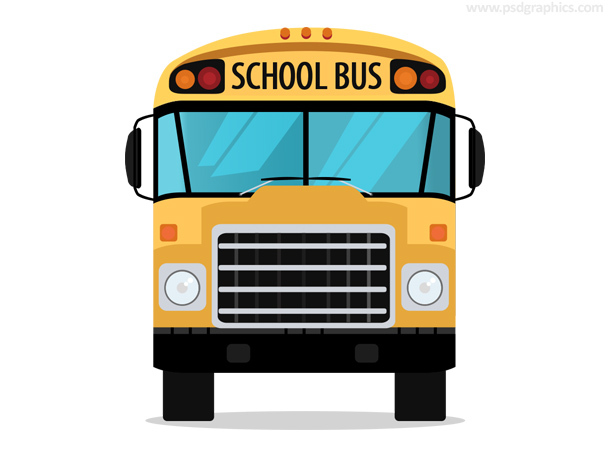 Taxi driver icon, flat design style, person in a yellow suit with a taxi hat, a great taxi service symbol. 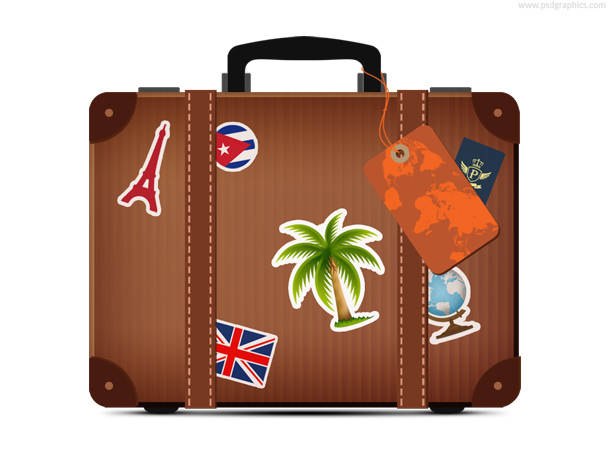 Brown travel suitcase with stickers, web and app icon in PSD format. Packing a green box with a security symbol on it with an adhesive tape, shipping icon.